One price fits all • they’re selling houses but what about their clients? It’s a wonderful opportunity & I’d like to move the country (well on the cusp). So comes the task of selling my house. 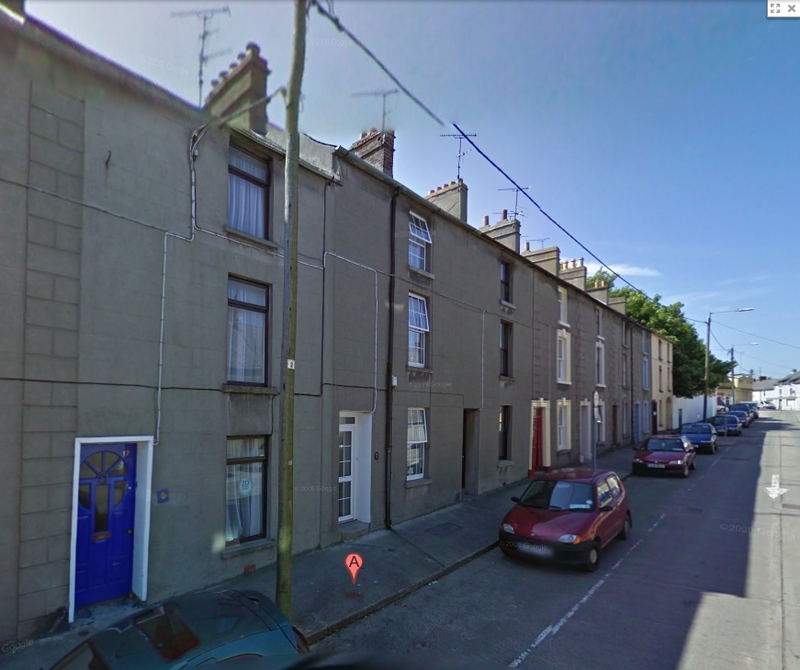 A few months ago one of my neighbours had their house on the market for €265,000, (excessive due to the downturn). I’d discussed that with my mortgage advisor he suggested €180 – €165 Thousand may be more realistic. Now I find myself in a bizarre situation. Auctioneers aren’t seeking to sell the house based on it’s value as a well maintained, three story, four bedroom house, 3 minutes from town center. But value it on the price any house is selling for in the area. The majority of the houses on the market outside of my street are two story, two bedroomed houses. Certainly it’s a buyers market. But surly selling a large house for the price of one almost half it’s size because the small ones are selling, That’s rediculous? How does that strategy help the seller. How does that strategy help the economy. All the Auctioneers boast they are selling houses, at least one a week, one boasted four houses a week. On the upSide the housing market has started to sell again. If I applied that strategy to my business I’d be selling a single sided a5 flyer for the same price as an A4, 16 page brochure. Considering the time it takes to research, develop a concept, implement the design, consult with my customer and put together the artwork for either piece. The times and energy are very different. Of course the big difference is that the time involved is my customers and my own along with my experience and design skills. Together we’re raising the standard, client and designer seeking to exceed, develop and sell to the desired audience successfully.